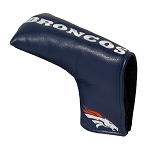 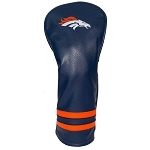 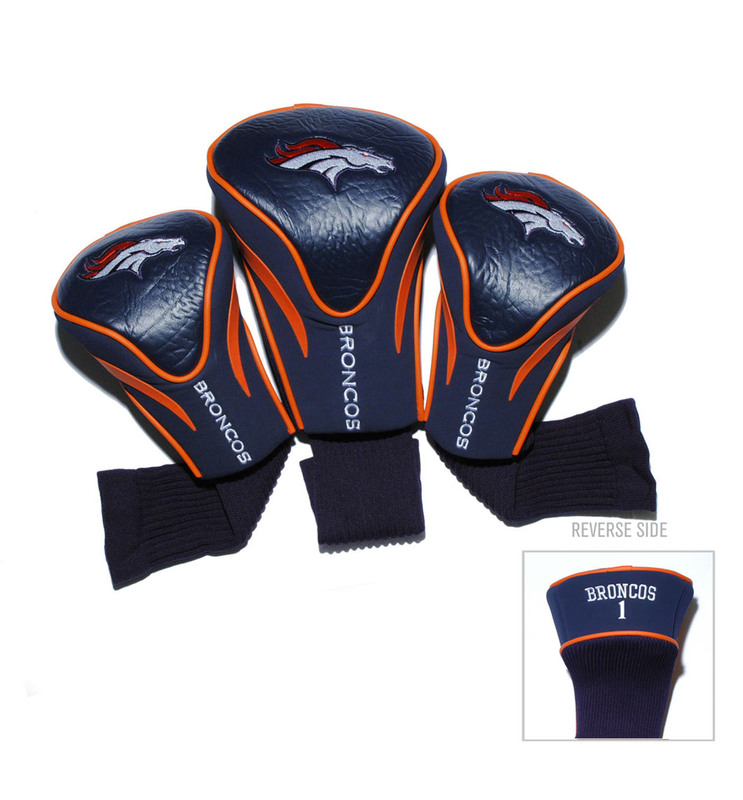 Protect your clubs in style with this 3-piece NFL headcover set from Home Team Golf. 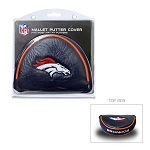 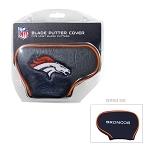 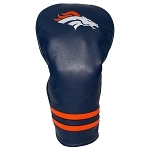 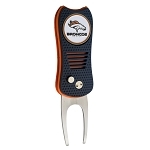 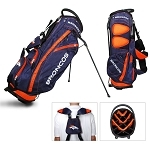 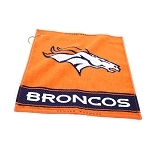 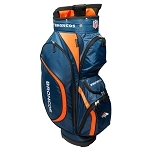 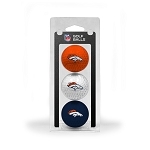 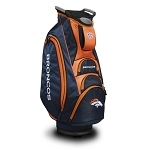 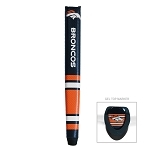 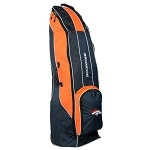 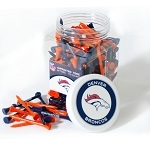 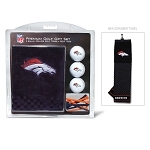 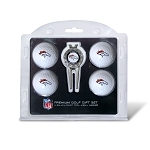 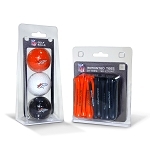 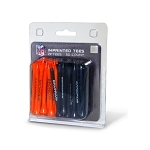 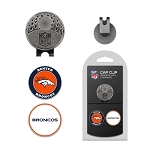 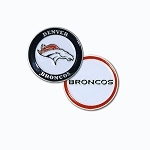 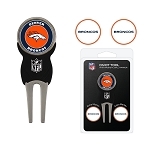 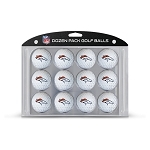 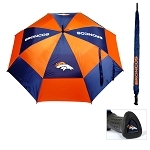 Each one boasts a sleek, contoured shape and is embroidered with the Denver Broncos logo. 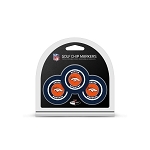 They are marked 1, 3, and X.